I've always considered that there is no better education than travelling. And that is because every single place we visit has something to teach us, something that will bring a plus to our knowledge. 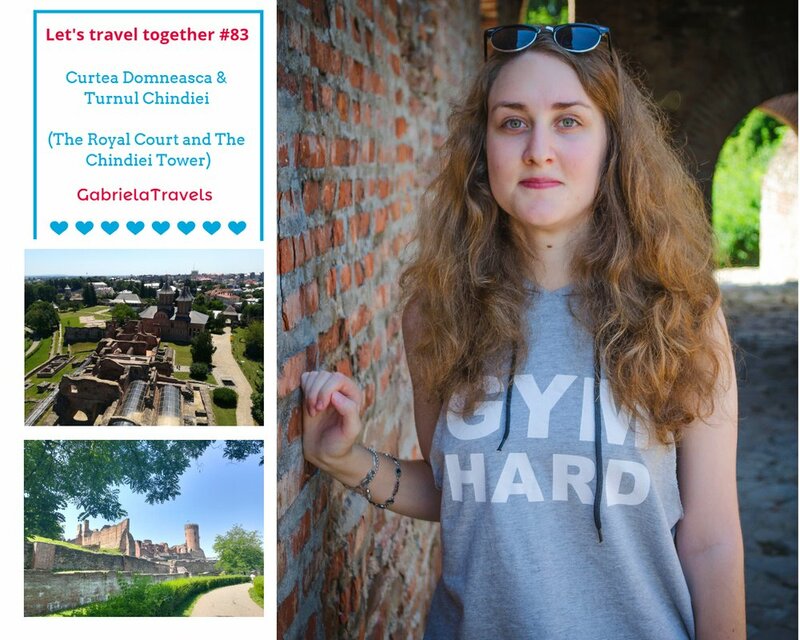 Turning back in time to see how our ancestors used to live can be quite a shocking thing, but not when you have the honour to visit the royal court where the 33 princes lived and left so many beautiful stories behind. 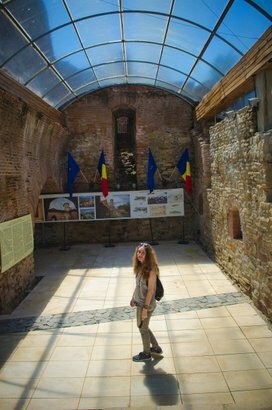 Curtea Domneasca (The Royal Court) is located in Târgoviște, Romania, which used to be known as the only capital of the Romanian country back in 1408 this place becomes the residence for Mihail I, the son of Mircea cel Batran. A little bit later in 1431, the reign of Vlad Dracul made the royal court earn a few more impressive buildings - Casa Mare Domnesca, Zidul de Incinta, Biserica, Santul de aparare, Turnul Chindiei, Biserica Sf. Vineri. 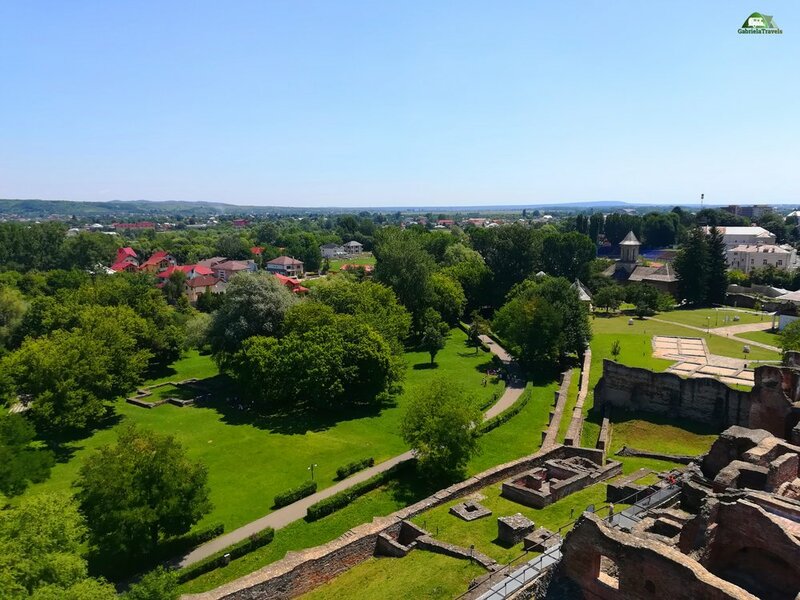 Even though the passing of time brought a new ruler - Petru Cercel - the royal yard has enriched itself with the appearance of a fortification, a palace and the big church, which occupied the entire available surface of 29000sqm. 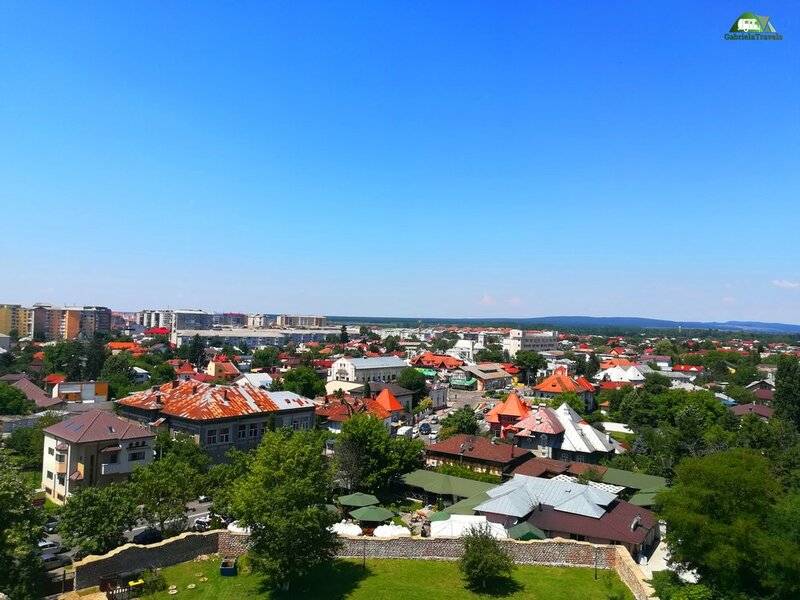 Later on, in 1714 the capital was changed with Bucharest and the royal court started ruining more and more until 1967 when it was renovated and became part of The National Complex "The Royal Court" (Complexul National "Curtea Domneasca"). Occupying the whole land did not stop the change of rulers, nor the contribution that each of them left in one way or another. So the 33 waivodes who lived there left today no less than 25 objectives to be visited. You will join the courtyard on the main entrance where you will find a list with all the princes who reigned here by time. Right after that panel, on the left you will find a little shop with many souvenirs from where you can get a physical memory to remember you about Curtea Domneasca and in the same place you will need to pay a tax of 10RON (2.15EUR) for visiting this place and another 15RON (3.20EUR) for taking pictures and 40RON (8.60EUR) for recording videos. If you are a student or a pensioner, or if you coming with a big group, there are discounts of 50% that will be applied. 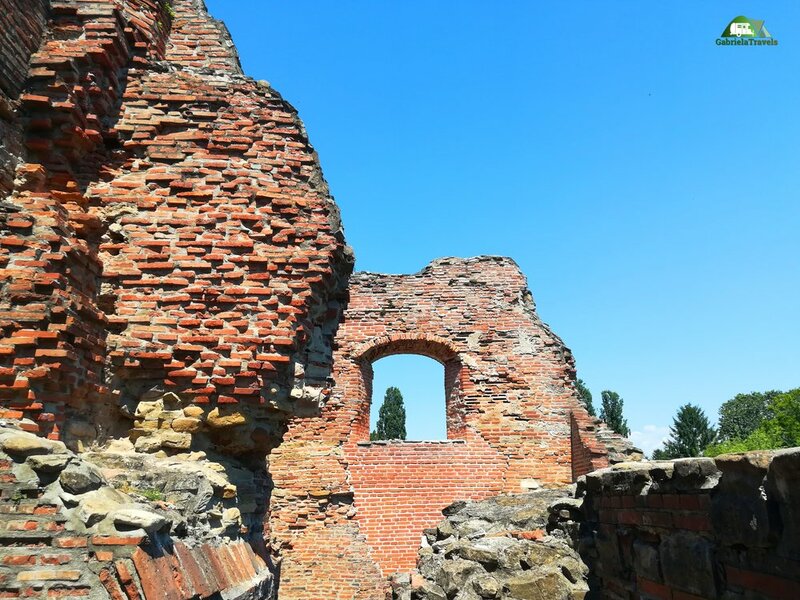 Due of being such an old fortification with lots of historical moments, you can make archaeological research after paying a tax of 15RON/mp (3.20EURO/sqm) but also rent different parts of the court for 120RON/ora (25.75EUR/hour). 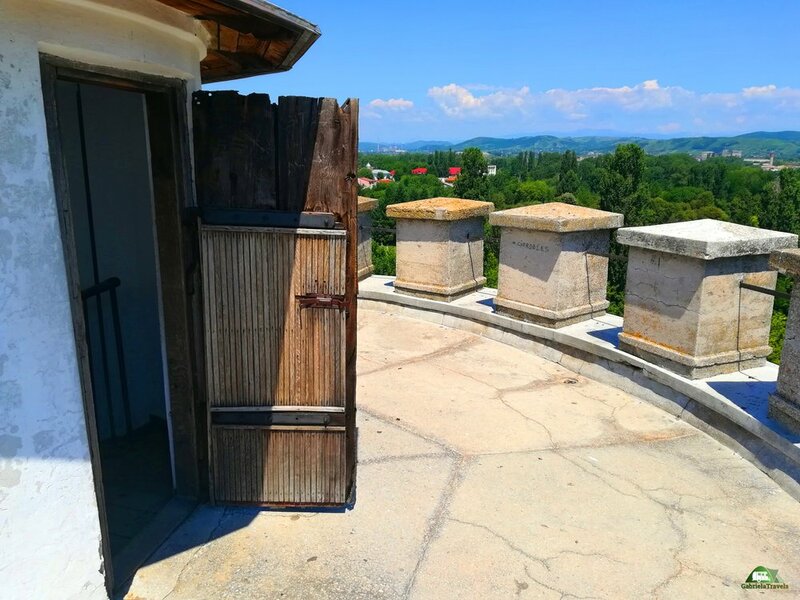 Curtea Domneasca keeps its doors opened for visitors from Tuesday - Sunday: 9 AM - 6.30 PM during the summer and from Tuesday - Sunday: 9 AM - 7 PM when is winter. Monday is closed. Was built during the reign of Petru Cercel, in 1584, with inspiration from the palaces that he visited during its travels from Europe. Even though the palace was created after other buildings, the traditional elements were not missing. The prince used to call the house "a little palace, but beautiful and grandiose" which was composed of cellars, ground floor and floor. The cellars are still as they used to look like years ago, and can be visited being split in 4 equal square rooms with 12m width. 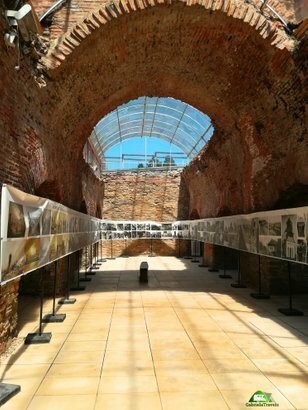 Represents the oldest religious building from Targoviste and it was built at the same time with Casa Domneasca by Mircea cel Batran. The monastery was built towards the western extremity with a huge tower for the bell, that represents a new thing for the churches. The church is still intact and can be visited while admiring the bell tower that nowadays represents a very precious object of the monastery. Turnul Chindiei was built by Vlad Tepes during its reign and it firstly had only half of its current height. 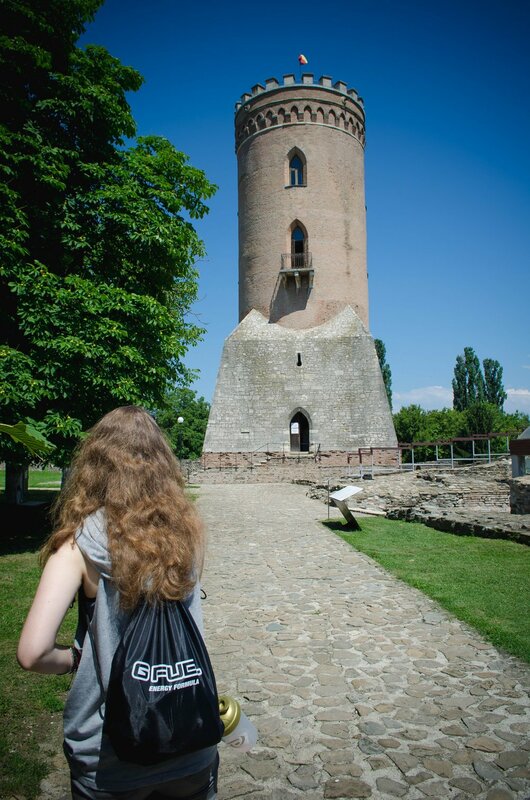 The tower represents the symbol of the whole royal court but also of the city, Targoviste. Chindiei Tower not only that impresses with its beauty but also by its height which is 27m. The ground of the tower represents a pyramidal shape from where it raises the grandiose cylinder with a diameter of 9m. The whole tower has 3 floors, each one of them with a balcony where you can stop by and admire the landscape. 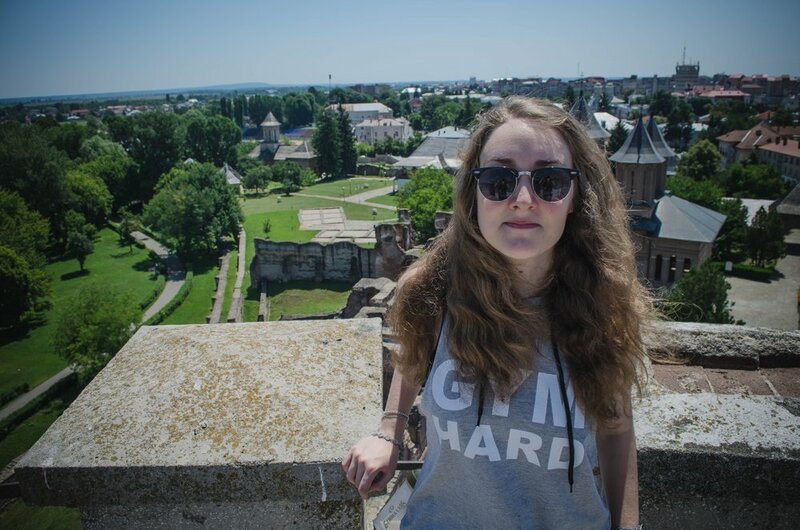 But the greatest view comes after you reach the top of the building and you can enjoy the entire city. 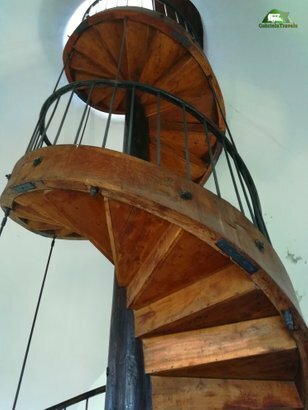 The stairs are in a spiral shape and these will secure your way to the top. The entire city seen from above. The park was created in 1970 and it represents where the gardens of the princes used to be. 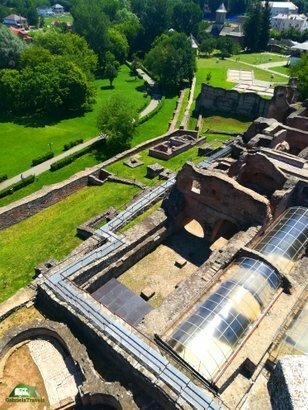 The park is one of the most peaceful places where you could spend a day while you are in Targoviste, being well maintained by locators. 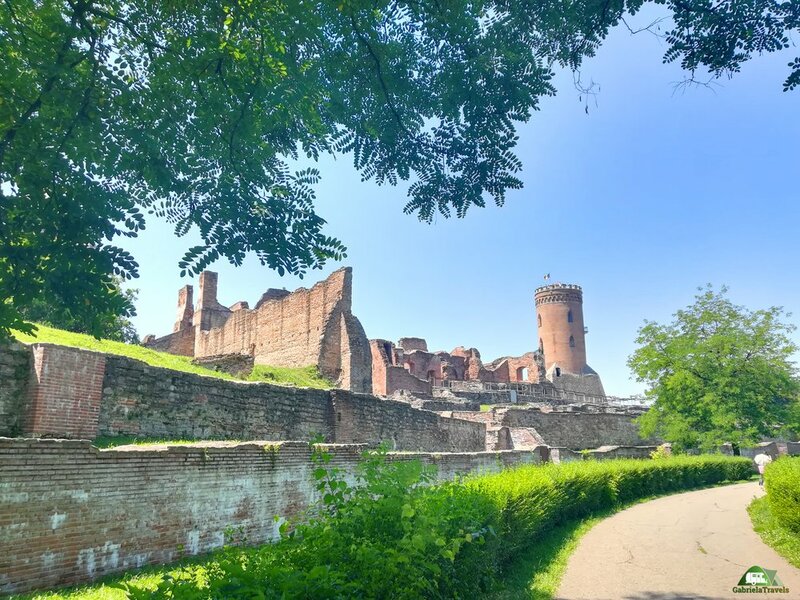 Also on the surface of the park, you can see the huge monument of Vlad Tepes which represents the burst of the prince also known as Dracula. 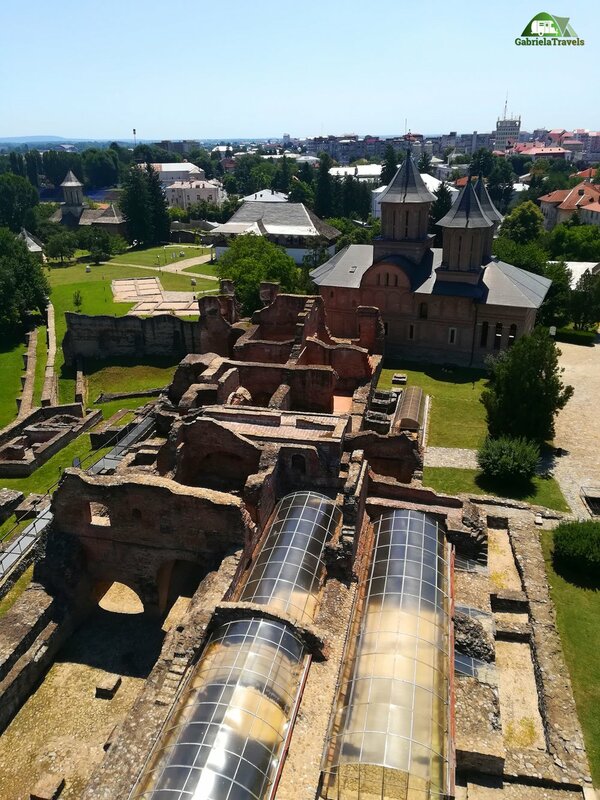 Targoviste is located fairly close to the center of Romania and the possibilities of visiting the city are numerous no matter where you are coming from. 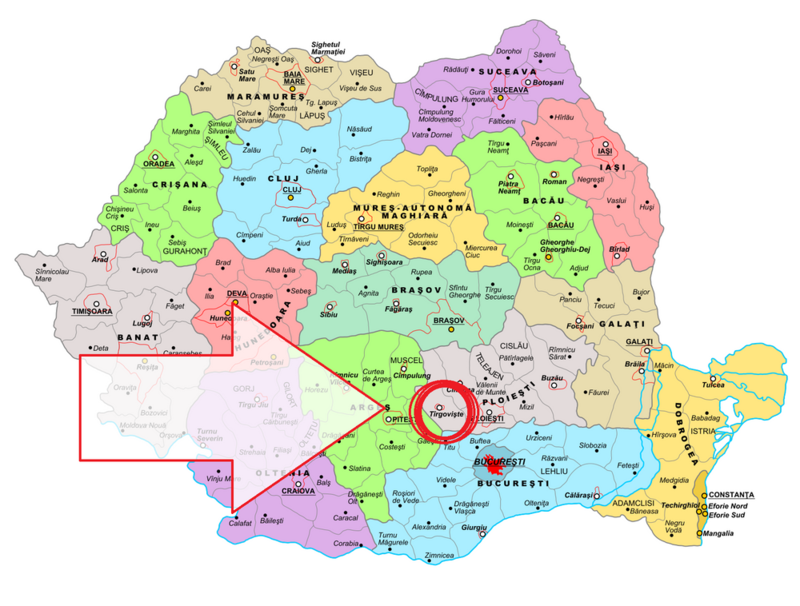 It all depends whether you opt in for the bus, car or train, but once you get to the city, Curtea Domneasca & Turnul Chindiei are situated on Street Calea Domnească, nr. 181 and the indicators that guide you to the destinations are all over the city.